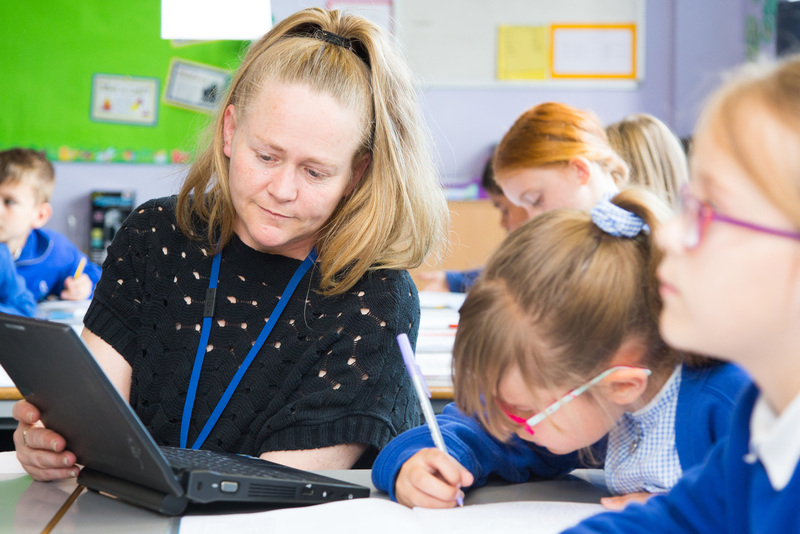 I am very proud to be the newly appointed Head of School at Rose Street School and look forward to working with a hardworking, dedicated team of staff who, like me, are all focused on providing all the children with the very best learning opportunities. 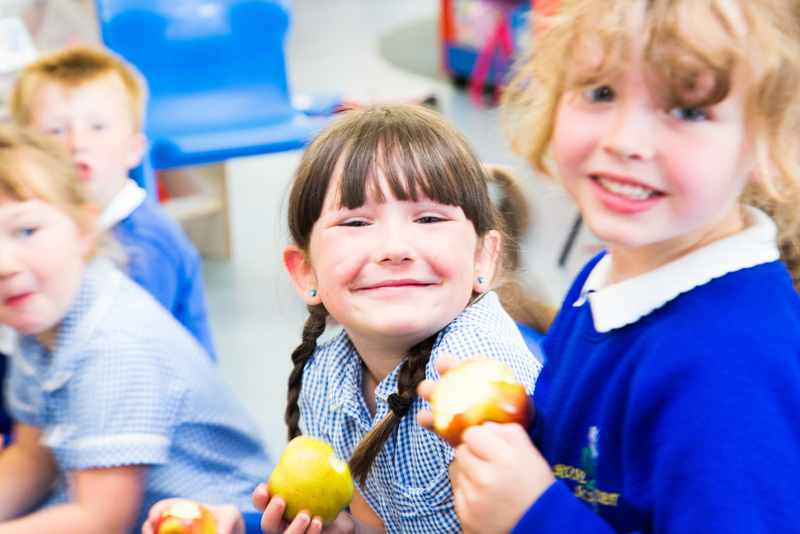 Rose Street Primary is an exciting an innovative school that is committed to giving the children and families of the local area the best opportunities. 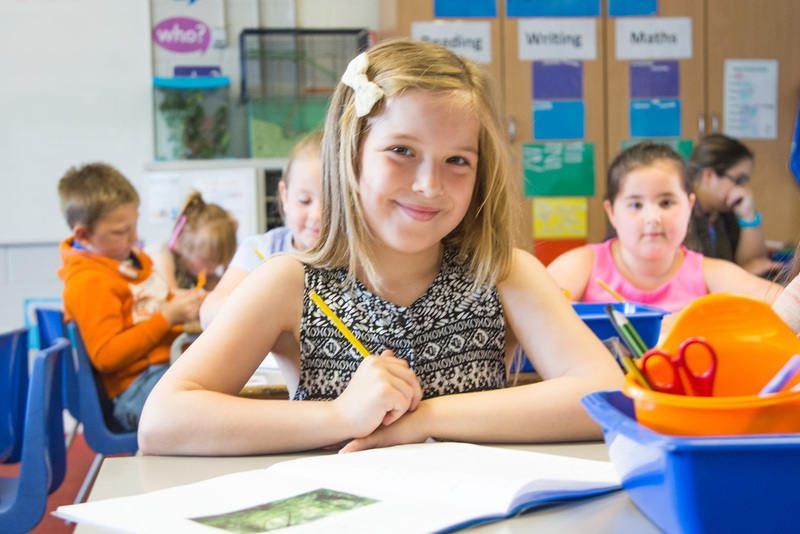 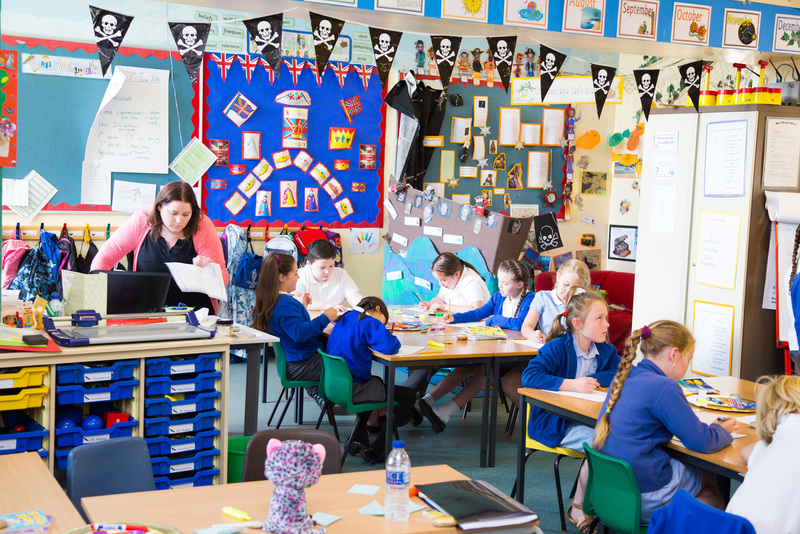 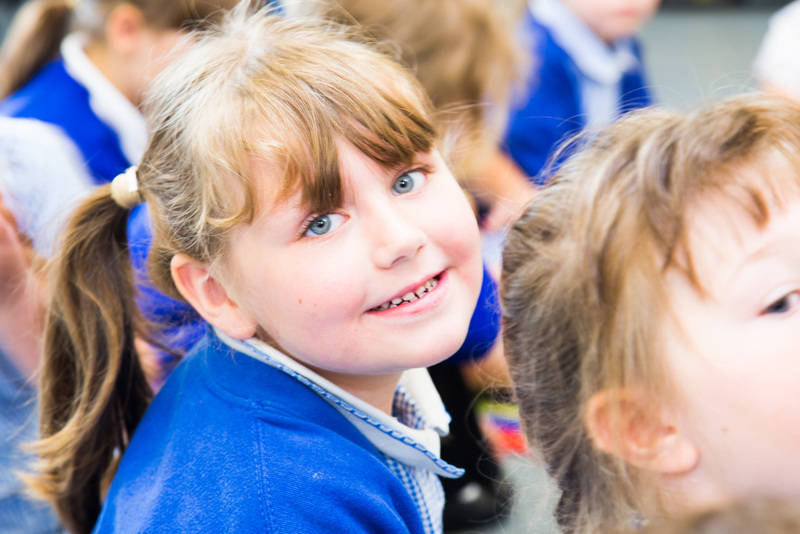 Our school is a unique place; it has an individual identity where a child centred learning approach is combined with a rich range of learning and creative educational experiences. 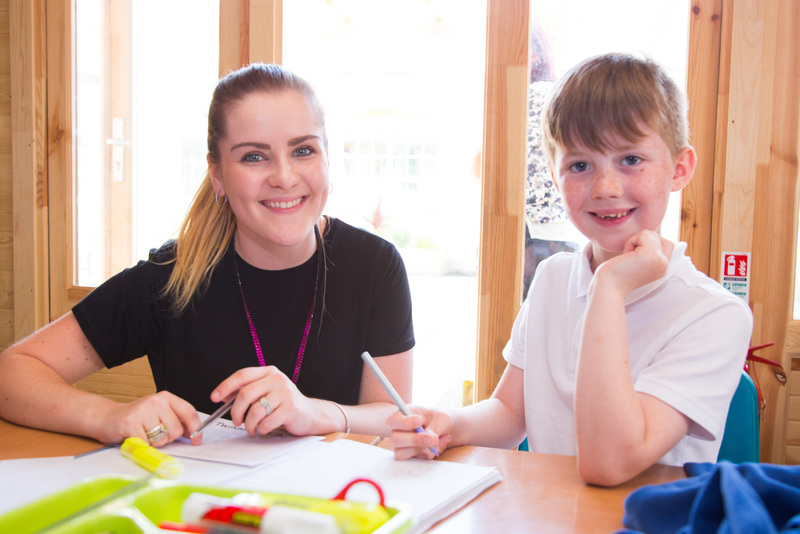 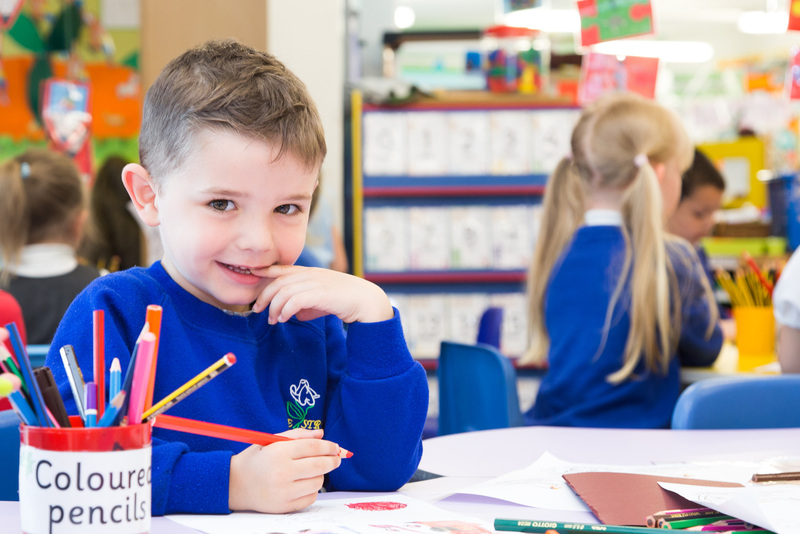 We are proud of our standards of behaviour and work, and are totally committed to the full development of all children by offering them the very best start to their formal education; our aim being to provide our pupils with opportunities to establish a lifelong love of learning. 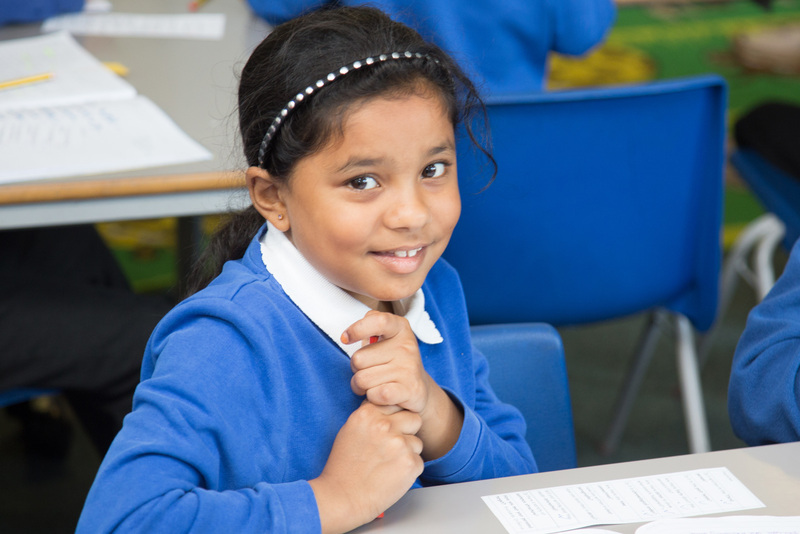 At Rose Street we are always trying to improve attendance and support families in getting children to school. 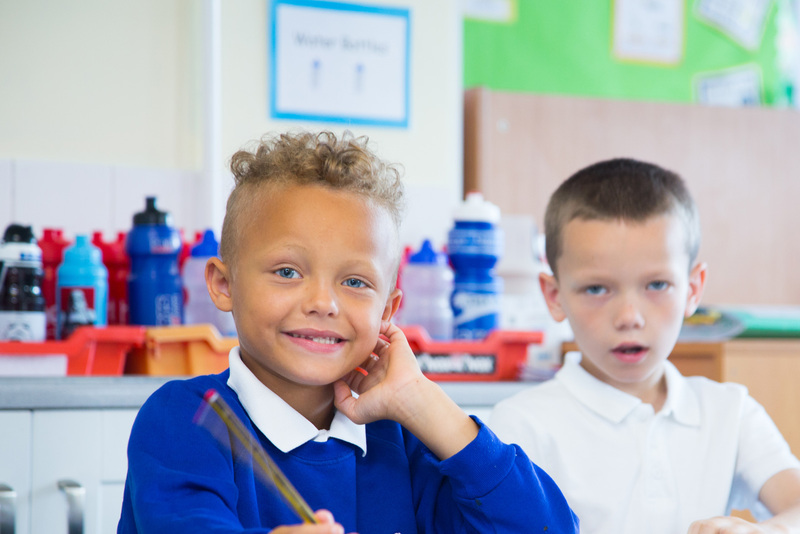 At Sheerness West Federation a positive attitude and self-belief is vital to achieving goals and prospering to be independent in their own learning.